The A1/B1 EB v2.0 is an Extension Board (EB) for our RFID modules: the RFID A1 and RFID B1. The user can quickly connect our RFID modules to his device and check functionality and compatibility without wasting time in antenna design and tuning. 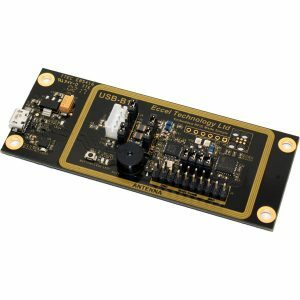 The A1/B1 EB is simply a board with a built-in PCB antenna where the user can solder our RFID modules and test them. The read range with MIFARE Classic 1K ISO card is about 50 mm. All available pins of both modules are placed on the board with descriptions. There is also LED1 (green) which indicates a tag presence in the antenna field. The board does NOT come with any RFID-A1 or RFID-B1 module fitted. The user must purchase these separately and attach the desired module(s) to the A1/B1 EB by soldering. 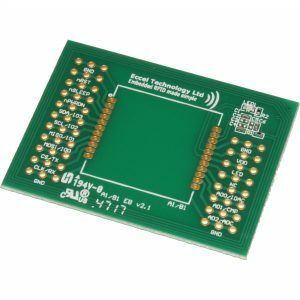 The RWD QT SMT Baseboard is a demonstration, evaluation and development board for the RWD-QT-SMT module. It is a complete reader and tag acceptance solution for passive RF transponders. 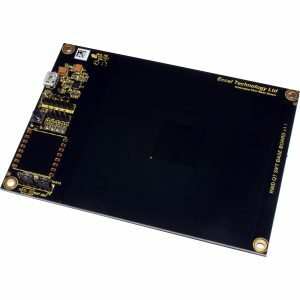 The board is powered from the USB connection and, with the addition to it of a RWD-QT-LP-SMT, is a fully featured 125KHz RFID read/write system. The RWD module provides internal EEPROM memory for holding a list of authorised identity codes and system configuration parameters, a manual override switch facility and has LED drives to give visual indication of acceptance. The RWD also has a serial UART interface that allows a host system to communicate with it as the user requires, so that system features can be customised, configurations changed and tag read/write data handled by the host system. 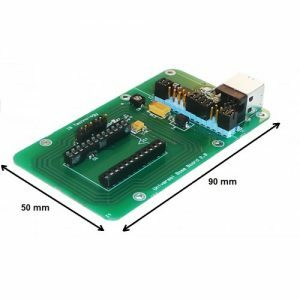 The board does NOT come with a RWD-QT-LP-SMT module, this must be purchased separately. Universal Baseboard for ALL of the Micro RWD module types. 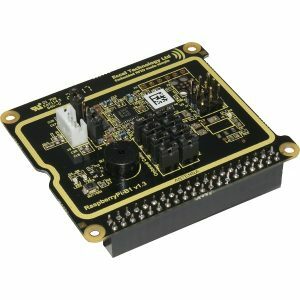 The board provides the antenna, power supply regulation and RS232 / USB interfaces to the Micro RWD module itself.